We may be a bit biased, but we have some rock stars who know how to work a story! Check out our AUTHOR tabs to find your next author to stalk. Check out the Author tabs above. 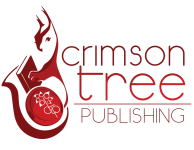 To view a list of our published authors under our Clean Teen Publishing imprint, click here.